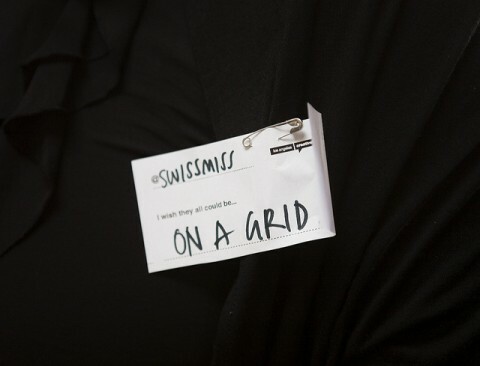 Our speaker at the January 2011 Los Angeles/CreativeMornings was Andrew Gibbs of The Dieline. This event took place on December 17, 2010 and was generously hosted by Ford & Ching. I am hugely impressed what Andrew has accomplished being 25 years old. He is an inspiration to all young designers. And how much do I love that he called our upcoming NY/CreativeMornings speaker Debbie Millman the ‘Design Queen of the World’? Made me smile. A big giant thank you to Grant Withington and Stephen Haynes for offering to shoot and edit the video, with assistance from Michael Mahaffey. 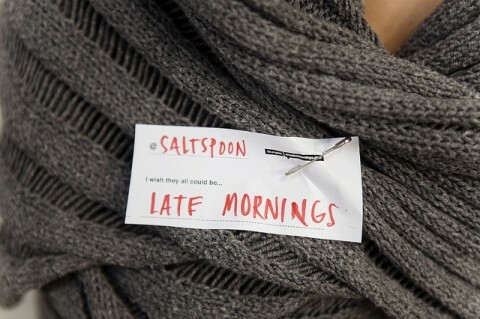 The Los Angeles chapter of Creative Mornings is run by Jon Setzen. Our speaker at the December 2010 Los Angeles/CreativeMornings was Alissa Walker of Gelato Baby. This event took place on December 17, 2010 and was generously hosted by Ford & Ching. How incredibly charming is Alissa? 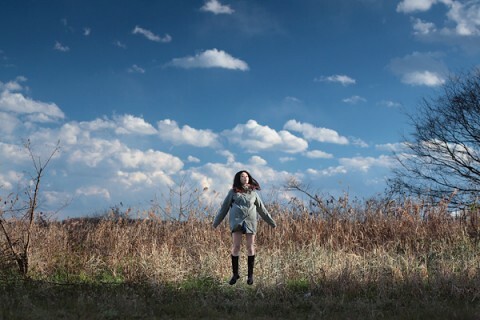 2010/12 Alissa Walker | Gelato Baby from LosAngeles/CreativeMornings on Vimeo. Here’s an overview of the upcoming January CreativeMornings in New York, Zurich and LosAngeles. Exciting News: Starting February 2011 we will have a S A N F R A N C I S C O chapter, which will be led by Greg Storey, the force behind Happy Cog SF and Airbagindustries. Follow Greg on Twitter @brilliantcrank. Here’s an overview of the upcoming December CreativeMornings in New York, Zurich and LosAngeles. Sponsors: Dini Mueter and GINETTA™ WEB/DESIGN. 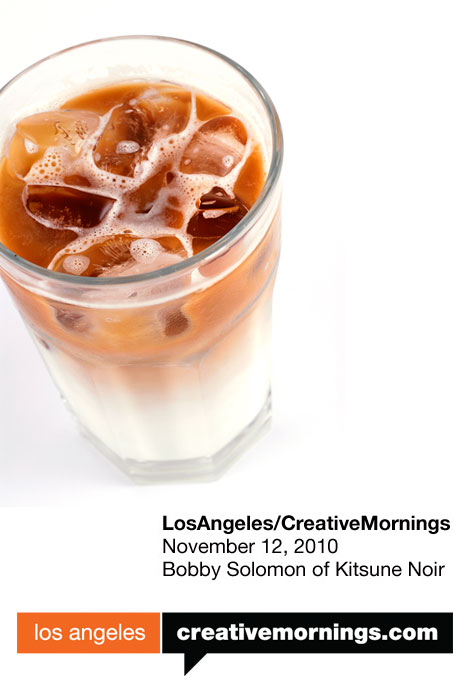 Our speaker at the second Los Angeles/CreativeMornings was Bobby Solomon, force behind the fantastic KitsuneNoir / TheFoxisBlack. The event took place on November 12, 2010 and was generously hosted by Willard Ford of Ford & Ching. The Los Angeles/CreativeMornings chapter is run by my friend and former Brooklynite Jon Setzen. A big thank you to everyone involved. 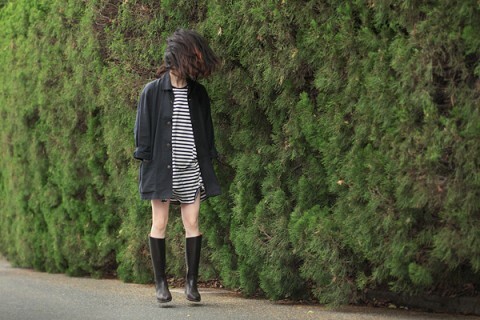 Bobby is a Los Angeles based designer who runs Kitsune Noir, a culture blog that dabbles in art, design, food & fashion. Since it’s inception in 2007 Bobby has created severable notable projects such as The Desktop Wallpaper Project, which features the best contemporary artists and designers from around the world, creating wallpapers to liven up people’s computer desktops. The event will be hosted at the Ford&Ching showroom in the historic Kim Sing Theatre in Chinatown. Not familiar with their space? Get ready for a real treat! A big thank you to HUGE/Los Angeles for sponsoring breakfast. And many thanks to Boxed Water Is Better for generously donating a few cases of their delicious and environmentally friendly boxed water. 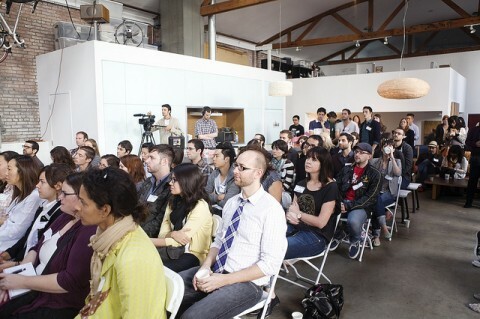 CreativeMornings is a monthly morning gathering of creative types. Each event includes a 20 minute lecture, followed by a 20 minute group discussion. The gathering begins at 8:30am with the topic presentation starting at 9:00am and everyone taking off for work at 10am. CreativeMornings are free of charge! LosAngeles is now the third chapter and joins Zurich + NewYork/CreativeMornings. The LosAngeles/CreativeMornings chapter is run by Jon Setzen. Our speaker at the inaugural Los Angeles/CreativeMornings was Zach Frachette, Co-founder and Editor of GOOD Magazine. The event took place on October 8, 2010 and was generously hosted by Willard Ford of Ford & Ching. Breakfast (and my flight) were sponsored by Something Massive. I had the pleasure to travel to Los Angeles last week to kick-off the LosAngeles/CreativeMornings chapter. 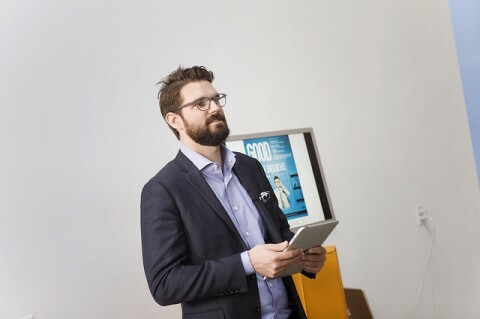 Our speaker was Zach Frechette, co-founder and editor of GOOD Magazine. The event was hosted at the fantastic Ford&Ching space. I think it’s safe to say the event was a success. Check out the photos here, all taken by the talented Cicilia Teng. I enjoyed the icebreaker tags. 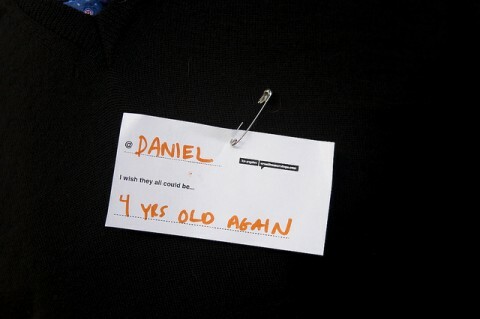 We asked: I wish they all could be…. A big giant thank you to Jon Setzen, who is running the LA chapter. Jon is Creative Director at Something Massive and they were super generous in flying me out and sponsoring breakfast. The video of Zach’s talk will be posted soon. Sit tight. I am happy to announce that LosAngeles/CreativeMornings will be kicked off next week. And I’ll make sure to be there for the occasion. West Coast, here I come! My dear friend Jon Setzen who happened to have his studio one block over from me in Brooklyn and now is the CreativeDirector of SomethingMassive in LosAngeles, offered to run the west coast chapter. I couldn’t be more excited! LosAngeles/CreativeMornings, October 8, 2010, 8.30am – 10am (rsvp will open up on wednesday, september 29, 2010 at 11am over at losangelescreativemornings.eventbrite.com. Space is limited and we will up quickly, so mark your calendars! We are thrilled (!) 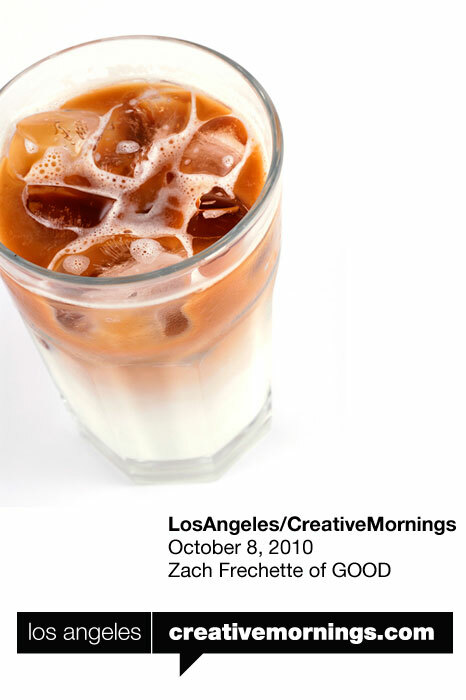 to have Zach Frechette of GOOD Magazine kicking off our LosAngeles/CreativeMornings chapter on October 8th, 2010. Zach is one of the co-founders and the editor-in-chief of GOOD Magazine. He helped launch the magazine and has recently led the transition of GOOD from an editorially led magazine to a community-based web platform at the intersection of creativity and impact. GOOD Magazine describes itself as “an integrated media platform for people who want to live well and do good. They are a company and community for the people, businesses, and NGOs moving the world forward. GOOD’s mission is to provide content, experiences, and utilities to serve this community.” We are incredibly excited to have Zach be our first ever speaker at LosAngeles/CreativeMornings. Please join us. The event will be hosted at the Ford&Ching showroom in the historic Kim Sing Theatre in Chinatown. Ford&Ching creates an impressive link between emerging design, end users, people who specify, and people who love design. Not familiar with their space? Get ready for a real treat! Breakfast will be generously sponsored by Something Massive a leading digital agency with offices in LA, NYC and Buenos Aires. They’re a full service agency offering digital strategies and engaging creative. Visit their site www.somethingmassive.com to learn more. You’ll be able to rsvp over at losangelescreativemornings.eventbrite.com starting wednesday september 29th, 2010 11am. As we are kicking-off the LosAngeles chapter we are looking for volunteers. Would you be interested in assisting Jon Setzen running the LosAngeles/CreativeMornings chapter? For this particular event we are looking for folks that can help with taping and photographing the event. For upcoming events we need help finding sponsors, venues and speakers. Want to help? Email us.